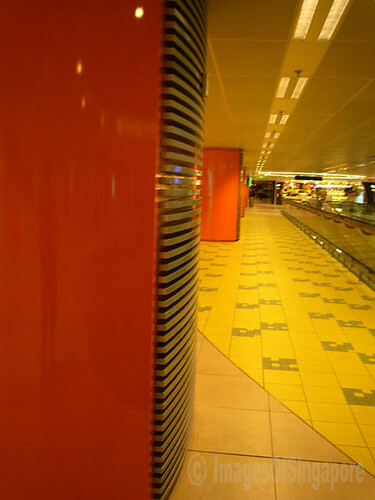 Orange pillars located at Changi Airport Terminal 3. 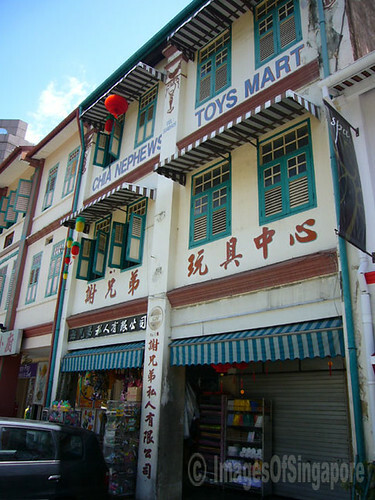 This Chia Nephews Toys Mart (or in Chinese Chia Brothers, don’t know why) is located at Tan Quee Lan Street selling at sort of old toys. The DHL Hot Air Balloon used to be just opposite at the empty plot of land. 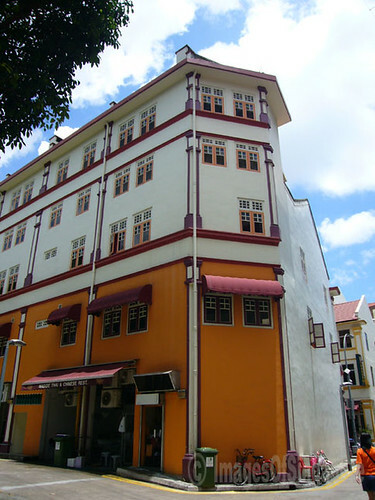 This is a very beautifully restored building at Liang Seah Place. I love the colour of this building. 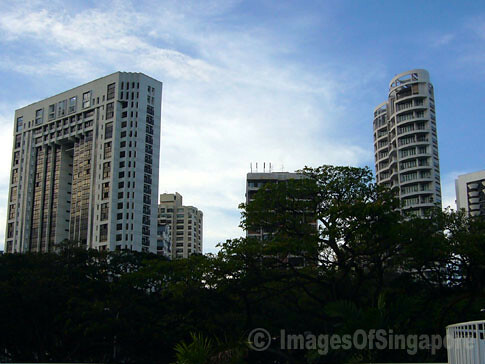 Like the various shapes of these apartments in Marine Parade viewed from the Playground @ Big Splash in East Coast. This building was known as Marine Parade Community Centre when it was first built in the early 1980s and was sitting on reclaimed land. Now known as Marine Parade Community Building and Marine Parade Community Library and The Necessary Stage as well. 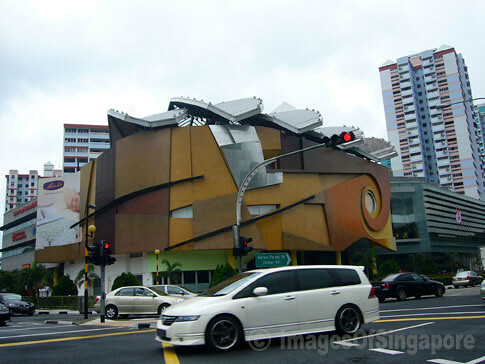 Katong Mall was first known as Katong People’s Complex – the so called ‘Prisons with Pipes’. 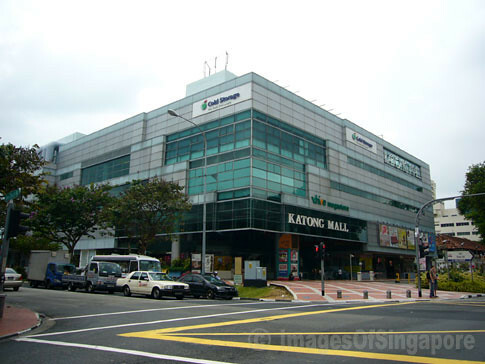 Built in 1983, and now undergone probably numerous facelift and known as Katong Mall. 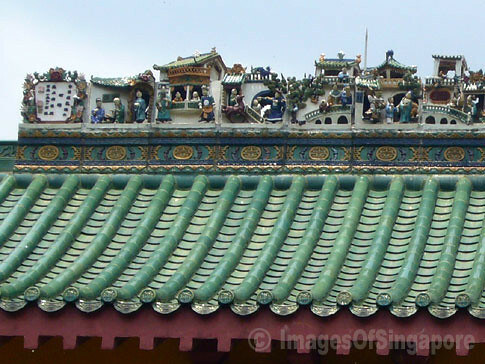 It is located at the junction of East Coast and Joo Chiat Roads.